The Raoul Wallenberg Centre for Human Rights’ Honorary Co-Chair, Rosalie Abella. Justice Abella was appointed to the Supreme Court of Canada in 2004. She is the first Jewish woman appointed to the Court. She attended the University of Toronto, where she earned a B.A. in 1967 and an LL.B. in 1970. In 1964 she graduated from the Royal Conservatory of Music in classical piano. She was called to the Ontario Bar in 1972 and practiced civil and criminal litigation until 1976 when she was appointed to the Ontario Family Court at the age of 29, the youngest and first pregnant person appointed to the judiciary in Canada. She was appointed to the Ontario Court of Appeal in 1992. She was the sole Commissioner of the 1984 federal Royal Commission on Equality in Employment, creating the term and concept of "employment equity". The theories of "equality" and "discrimination" she developed in her Report were adopted by the Supreme Court of Canada in its first decision dealing with equality rights under the Canadian Charter of Rights and Freedoms in 1989. The report has been implemented by the governments of Canada, New Zealand, Northern Ireland and South Africa. She subsequently served as Chair of the Ontario Labour Relations Board (1984 to 1989), Chair of the Ontario Law Reform Commission (1989 to 1992), and Boulton Visiting Professor at the Faculty of Law of McGill University (1988 to 1992). She also served as a commissioner on the Ontario Human Rights Commission; as a member of the Ontario Public Service Labour Relations Tribunal; as Co-Chair of the University of Toronto Academic Discipline Tribunal; as a member of the Premier's Advisory Committee on Confederation; and as Chair of the Study on Access to Legal Services by the Disabled. She has written over 90 articles and written or co-edited four books. She was made a Senior Fellow of Massey College in 1989, a Fellow of the Royal Society of Canada in 1997, and a Fellow of the American Academy of Arts and Sciences in 2007. She has given, among others, the Harlan Lecture at Princeton, the Ryan Lecture at Georgetown, the Winchester Lecture at Oxford, the Anderson Lecture at Yale, and was the Bullock Chair at the Hebrew University, the Mackenzie King Distinguished Visiting Professor at Harvard, the Floersheimer Distinguished Jurist in Residence at Cardozo, a Distinguished Visiting Faculty at the University of Toronto Law School, and Bright International Jurist in Residence at the University of Hawaii School of Law. She was a judge of the Giller Literary Prize; Chair of the Rhodes Selection Committee for Ontario; director of the Institute for Research on Public Policy; moderator of the English Language Leaders' Debate in 1988; a member of the Canadian Judicial Council's Inquiry on Donald Marshall, Jr.; Program Chair of the Governor General's Canadian Study Conference; Chief Rapporteur in Halifax and Co-Chair in Vancouver of the 1992 Renewal of Canada Conferences; Trustee of the McGill Institute for the Study of Canada; Governor of the International Board of Governors of the Hebrew University; and Vice-Chair of the Board of Governors of the National Judicial Institute. Justice Abella has been active in Canadian judicial education, organizing the first judicial seminar in which all levels of the judiciary participated, the first judicial seminar in which persons outside the legal profession were invited to participate, the first national education program for administrative tribunals, and the first national conference for Canada's female judges. Justice Abella was awarded the Distinguished Alumnus Award of the University of Toronto Faculty of Law; the Alumni of Influence Award from University College; the Distinguished Service Award of the Canadian Bar Association (Ontario); the International Justice Prize of the Peter Gruber Foundation; the Human Relations Award of the Canadian Council of Christians and Jews; the Honourable Walter S. Tarnopolsky Human Rights Award; the Bora Laskin Award for Distinguished Service in Labour Law; the Global Jurist of the Year from Northwestern Pritzker School of Law; the Ethical Leadership Award from the Faculty of Management at Dalhousie University; the Calgary Peace Prize; the Women in Law Lifetime Achievement Award; and the Goler T. Butcher Medal for International Human Rights from the American Society of International Law. She has 38 honourary degrees. 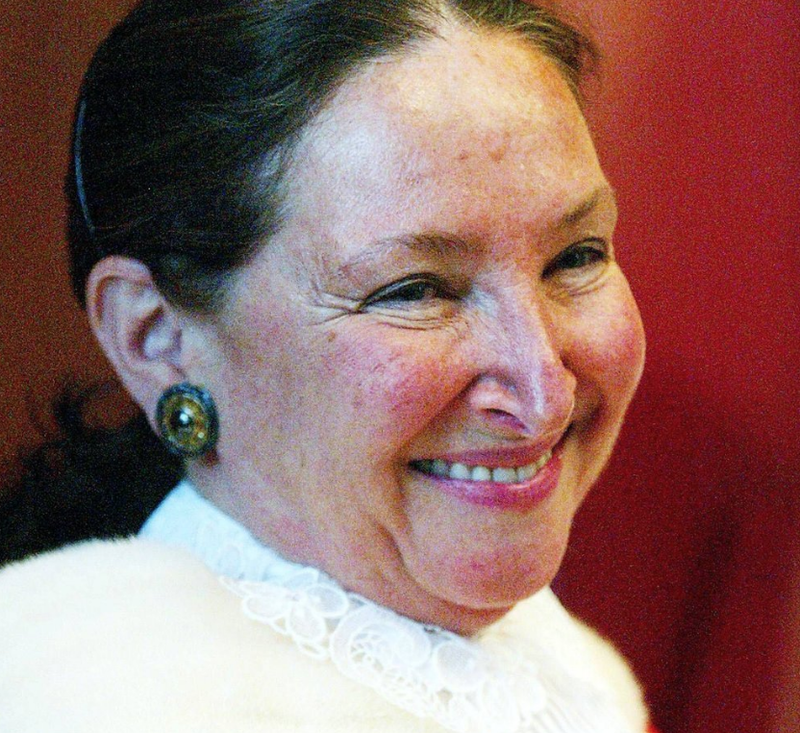 Justice Abella was born in a Displaced Persons Camp in Stuttgart, Germany on July 1, 1946. Her family came to Canada as refugees in 1950. She is married to Canadian historian Irving Abella and they have two sons, Jacob and Zachary, both lawyers.